Very large free fall slide. a massive hit at any party or event. 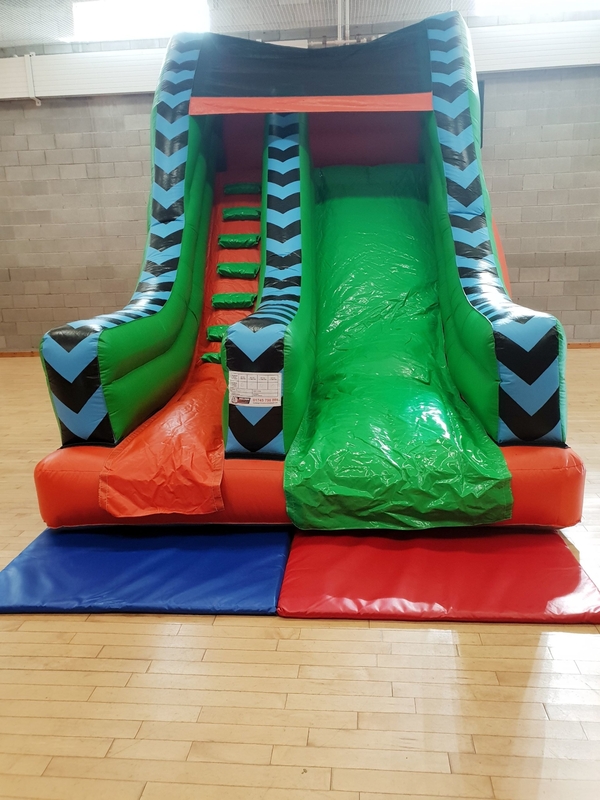 slide is the perfect height for big and small kids and will keep children entertained for hours. perfect for large gardens and indoor bookings.